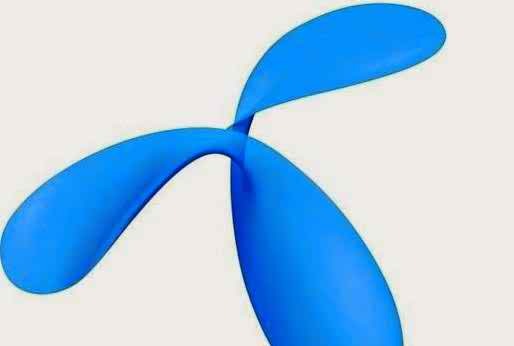 Grameenphone offers you get 1 GB internet at only 17 taka. This offer is valid for 7 days. This offer can take only 1 time. I do not know if you have a balance of more than 17 taka to buy this offer, then you can check it. Yes I enjoy this offer because my GP limit was closed for a few days. And that’s not the offer that has been offered in the closed connection. And many can not get anymore. If luck is good then you can get it. Dial * 5020 * 2100 # or *5020*2101* and *5020*2099# to start 1GB at only 17 tk (maximum one time), valid for 7 days. To check the remaining balance of GP 1GB special Internet 17 TK Offer, just dial*121*1*4# or *56690#. 1GB for only 17 tk and 2 GP SMS (15 days) (maximum twice). To start, dial * 5020 * 2101 # between 07-01-18.